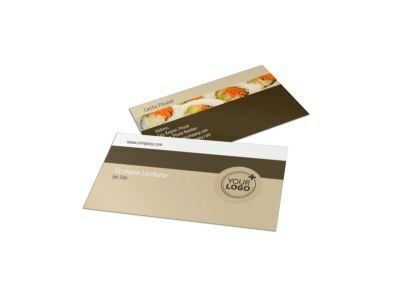 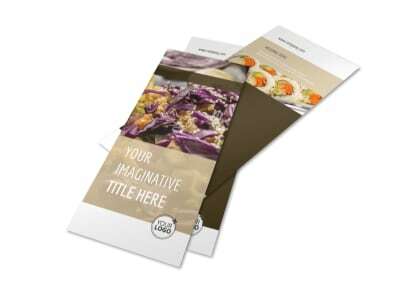 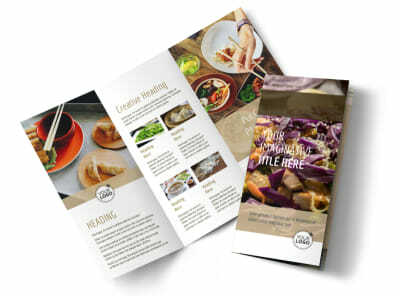 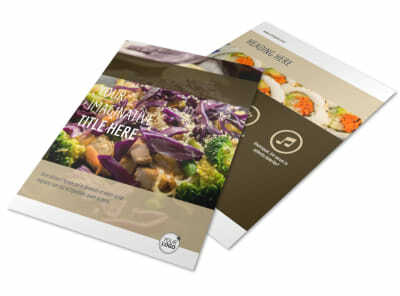 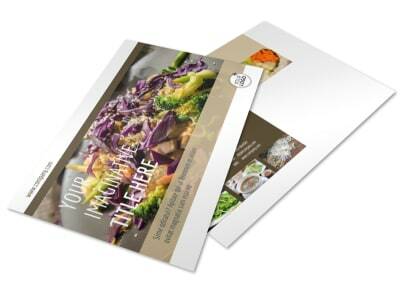 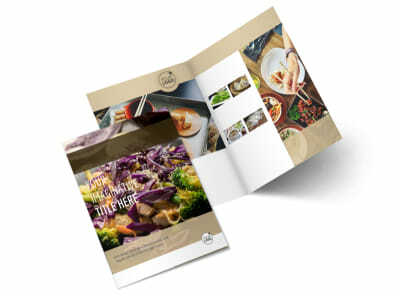 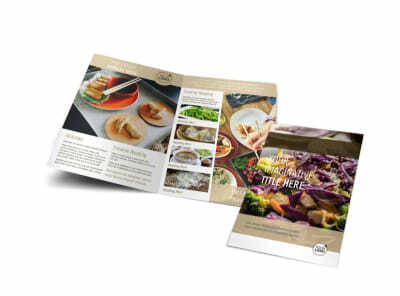 Customize our Asian Restaurant Postcard Template and more! 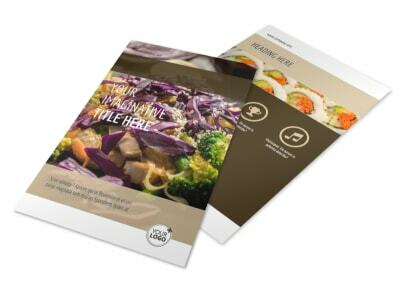 Announce special deals on menu items and weekday specials with Asian restaurant postcards featuring mouthwatering images of some of the cuisine your establishment offers. 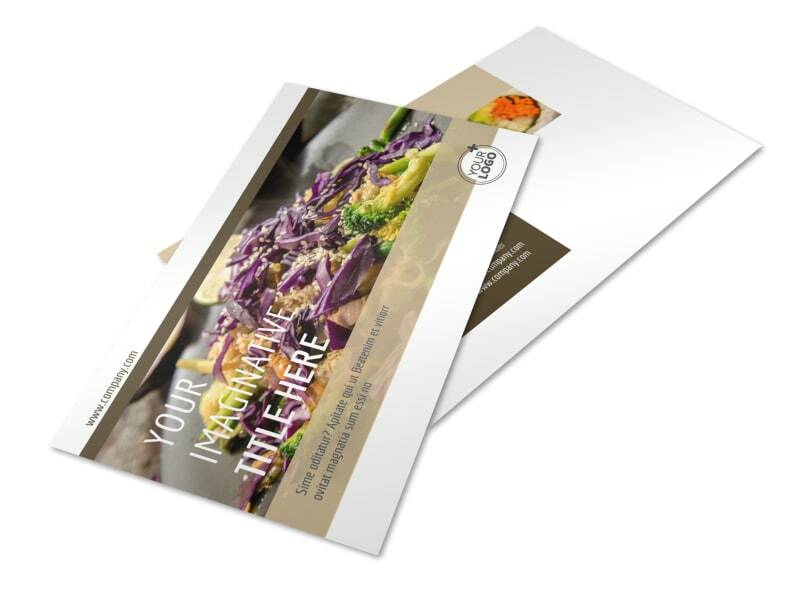 Our postcard templates are easy to personalize and you can print at your luxury from your own printer or opt to have us do the paperwork for you while you keep to the kitchen.